Celebrated singer songwriter Hozier has announced a second and final Melbourne show due to “overwhelming demand”. 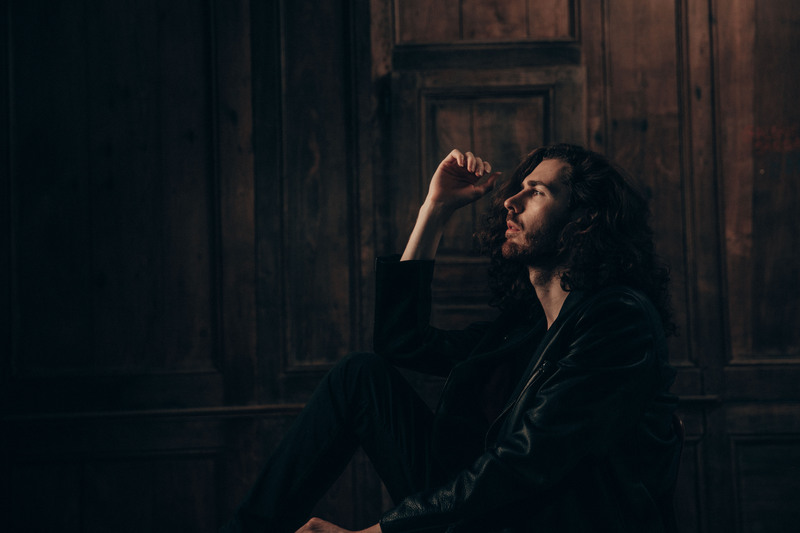 The Irish performer recently confirmed headline sideshows in both Sydney and Melbourne while he’s in the country for Bluesfest in April next year. But while Sydney got two shows from the outset, the good people of Melbourne also seemingly have quite the love for him, with demand for tickets for his first show at the city’s Palais Theatre being snapped up super quick. As such, the team at Chugg Entertainment have added a second date in the Victorian capital to satiate demand. Tickets for the new Melbourne concert are on sale from 10am AEDT this Monday, December 03.